Off course it is true in college life, without functions and celebrations the college life becomes monotonous and uninteresting. 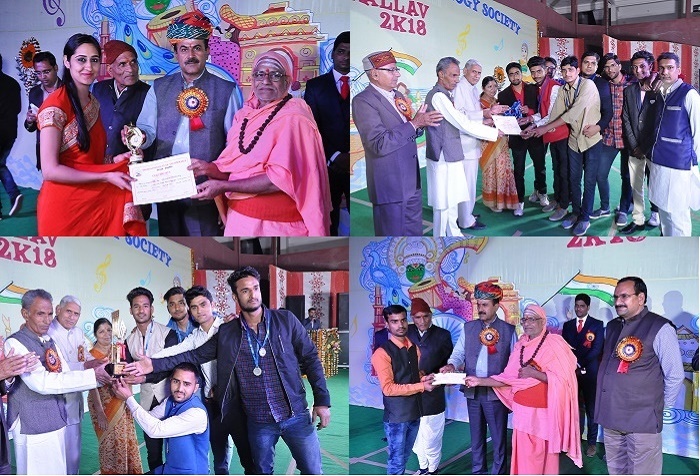 Pallav, the annual function, celebrates the germination of budding talents. 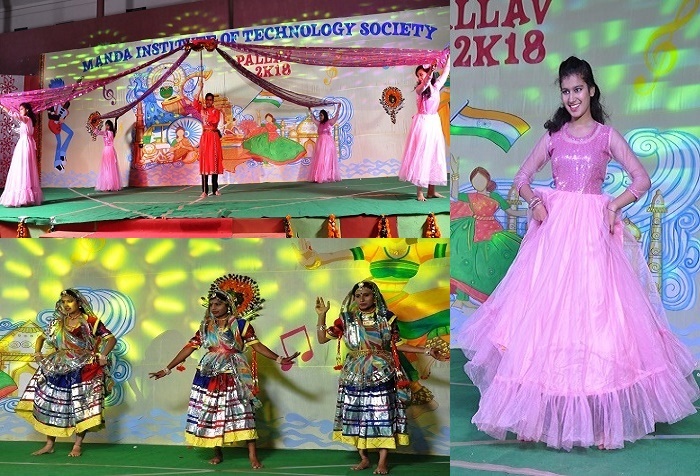 Pallav accelerates enthusiasm and creativity of the students by bringing up their talent.Collage celebrated it’s one of the most anxiously awaited occasions “PALLAV” on 24th Feb, 2018. 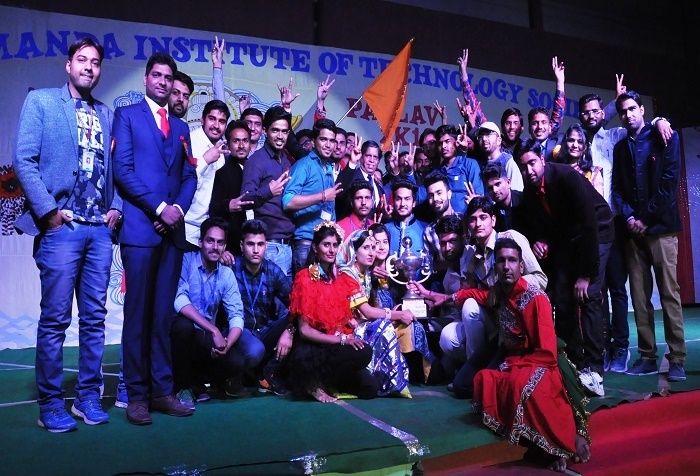 Great excitement and enthusiasm was seen all around, filled with fun, frolic and amusement. It is the day of thanks giving the college gets a complete facelift. The venue was itself the collage own campus. The main road leading to the college was beautifully decorated with banners, light, arches and colorful flags were everywhere, the air was filled with music and song and the students were in their best attire. 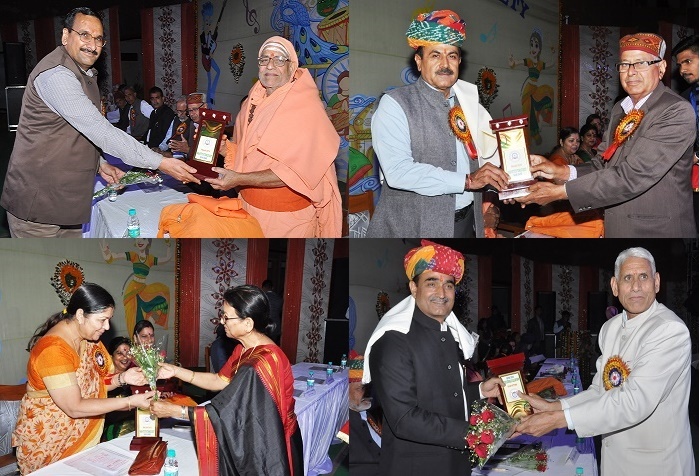 The cultural programme began with the lamp lighting ceremony & with the invocation of Goddess Saraswati by the honorable guests, our esteemed founder of MITS SH. Ramgopal ji Manda Hon’ble director Mrs. Suman Choudhary, Director Academics Dr. R.K Beniwal, and the Principals of various colleges . The evening was made more colorful with cultural programmes. 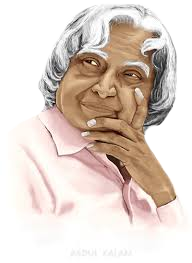 To encourage the talented MITians, scholarships for the meritorious students and awards for the achievers in the streams of academic, cultural and sports are given. 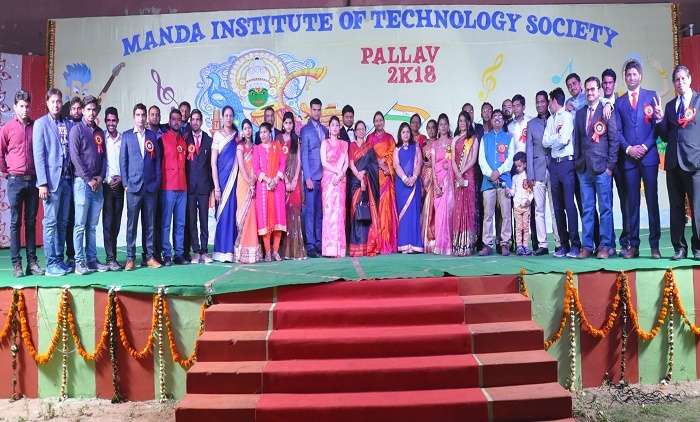 On this occasion Principal MIT, Principal Manda College; Principal Manda Private ITI presented annual reports of the colleges which serve as the testimony of progress made by them in last academic year. The gala evening sums up in the form of grand finale ensuing with the sumptuous dinner.